Connecting video + POS data to enhance loss prevention, security, and operations. 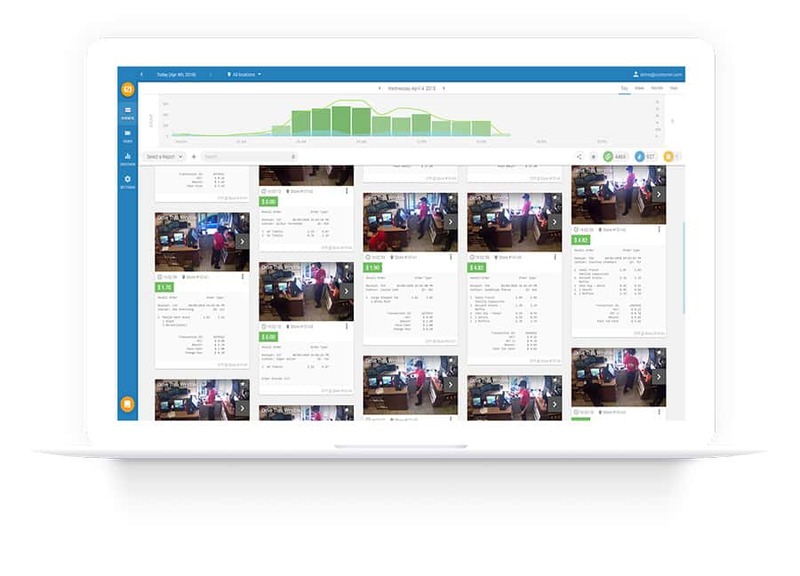 Solink helps businesses find and solve problems by reviewing the data created by your POS and the footage filmed by your cameras. By linking together existing business systems, Solink sits at the centre of a web made up of all your business’ daily activities. This unique platform + mobile app sends you reports and alerts when unusual motion or transactions take place at any and all locations. 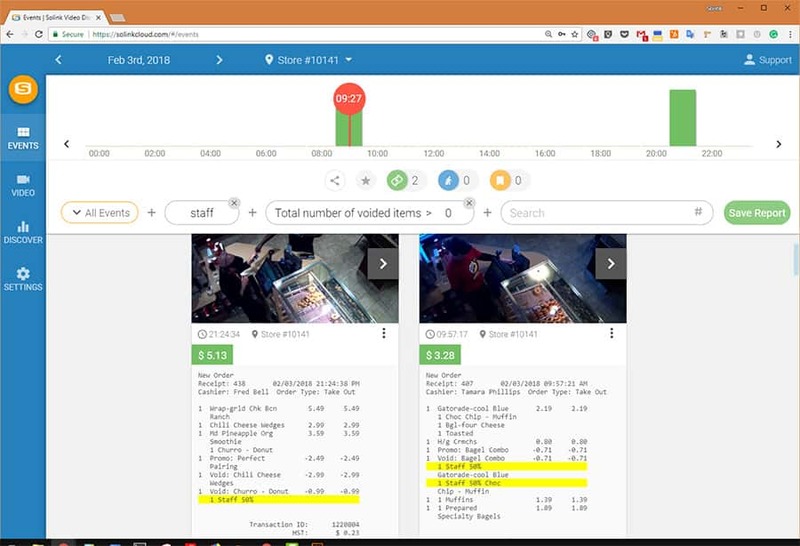 Solink helps businesses run lean: Solink is built to integrate with a vast number of existing camera and POS systems, and its pricing is subscription-based, which means there’s very little upfront cost and all the latest upgrades are automatic without additional fees. 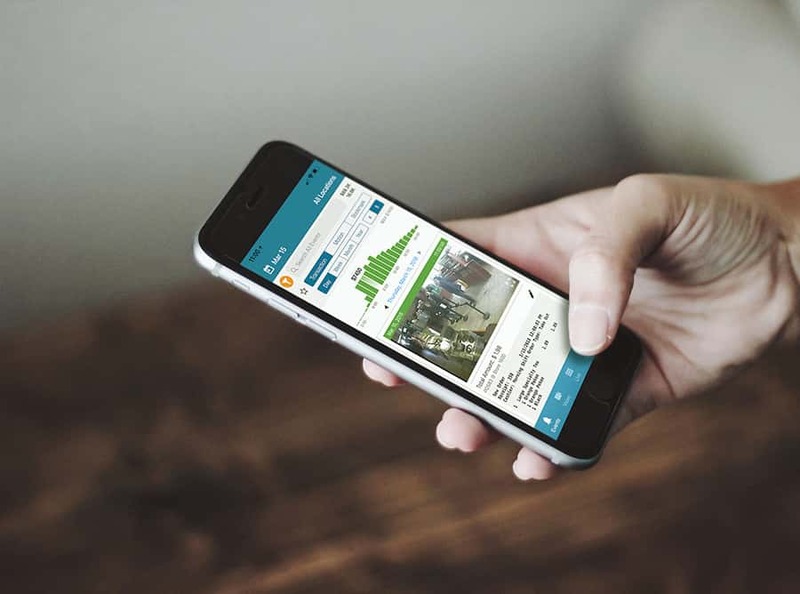 Check out how Solink is helping businesses find and solve their problems before they start.